Okay, I really need to see if there's a movie theater in Chicago that shows classic films... I bet there is but nothing as fun-sounding as your Redford! 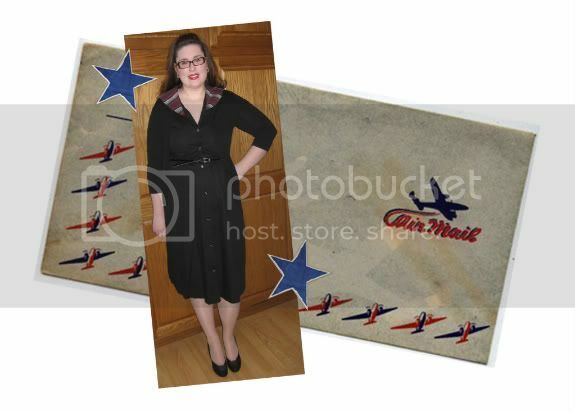 Love your dress and that little air mail envelope... it's funny how those have gone out of fashion.